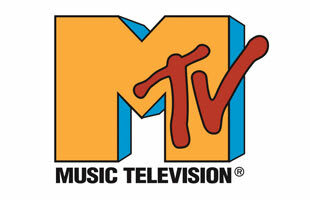 MTV burst on the scene in 1981 as the only television network to play the best, hottest, latest music videos. MTV has since introduced several reality shows including The Real World, 15 & Pregnant, Teen Mom, Jersey Shore, Friend Zone and a lot more. Sadly, it's been a while since we've seen music videos on MTV.